It’s abundantly clear that the 90’s is experiencing a resurgence especially in fashion, Miley Cyrus may have stunned viewers with her weighty performance, but nobody paid attention to her homage to the decade of glam grunginess and the birth of the Supermodel era. So unless you have been buried under a rock, you must be privy to the hoopla surrounding Miley Cyrus’ gyrating antics during the VMA telecast Sunday night. 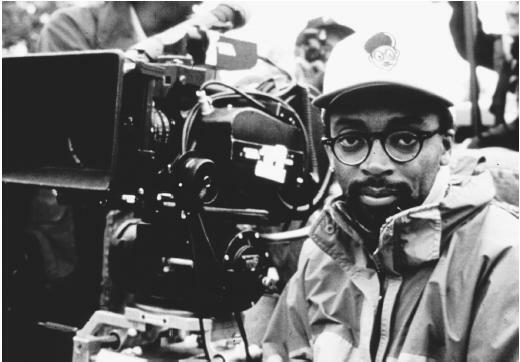 Filmmaker Spike Lee is under attack from critics who don’t understand why he decided to utilize the benefits of film engine motivator Kickstarter to finance his latest venture. 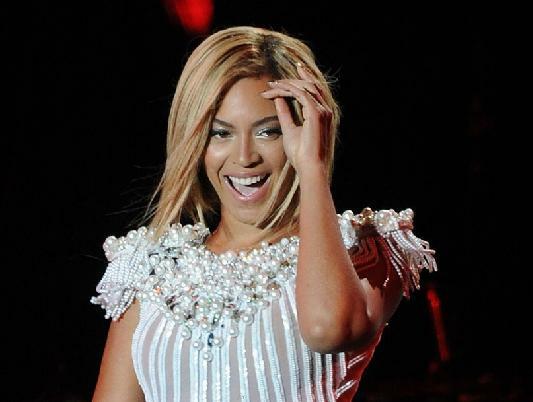 Beyonce has dominated the blogosphere with her latest contribution to the world of all things FAB – her newly shorn tresses, immaculately executed to reveal the latest sensation – the chicly divine bob. Iman has definitely experienced a level of longevity and respect that is almost staggering especially when you consider the unforgiving industry she has been immersed in for three decades. Trayvon Martin could never have imagined the impact his young life would have as he walked home in the dark carrying his bag of skittles that fateful evening. 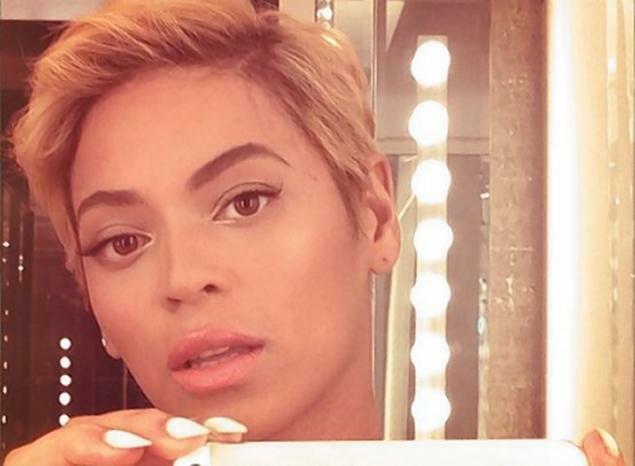 Trendy Notes: Beyonce Downsizes and I Like It! So unless you have been buried under molasses, you must have heard and seen the evidence linked to Beyonce’s new haircut. 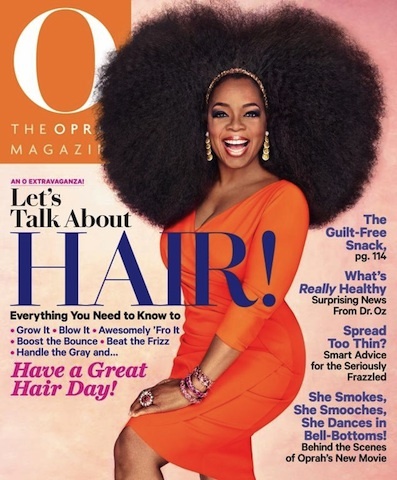 Oprah Winfrey has never been content observing from the sidelines. The self-made mogul has pretty much dominated every genre available and it looks like she has found the time to return to her cinematic roots. 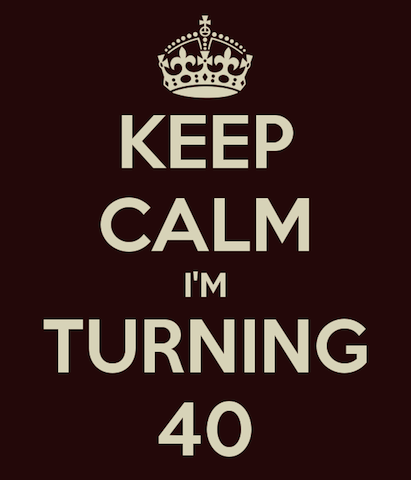 So I just turned 40 in May and it was just as exasperating and mind numbing as I had imagined it would be. I just attended the wedding of my 38-year-old childhood friend in LA right before the dreaded milestone and I was still reeling from the fact that she finally DID IT.